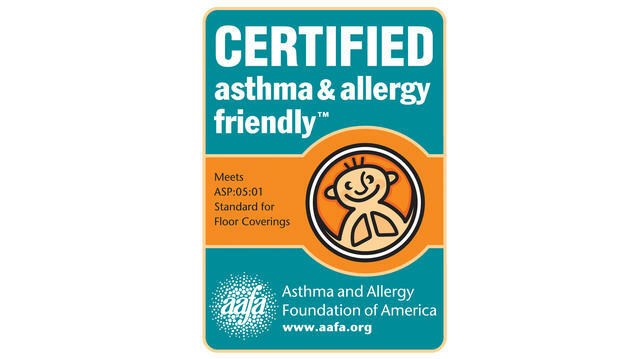 Tarkett goes beyond other flooring manufacturers with solutions that are CERTIFIED asthma & allergy friendly. Our flooring exceeds all air quality standards set for schools and hospitals. When you expect the best, the LifeTime collection delivers. Warm, quiet and comfortable, LifeTime offers beautiful, high-end styles, moisture resistance and a lifetime warranty for the ultimate choice in kitchens, bathrooms and laundry rooms. Perfect for homes with pets, LifeTime is stain resistant and has sound absorption qualities.